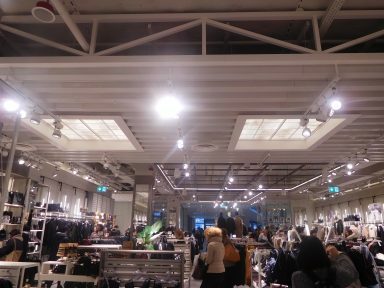 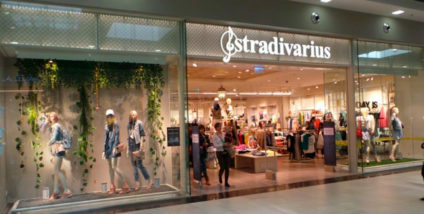 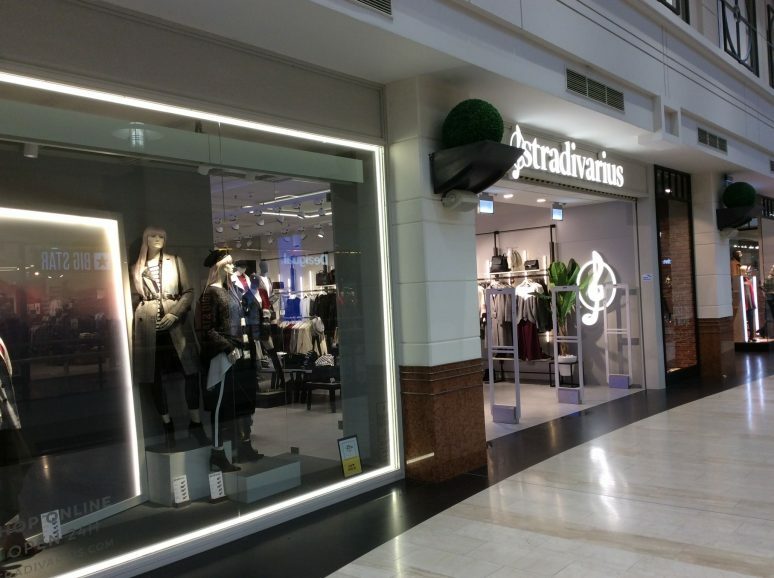 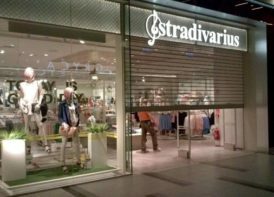 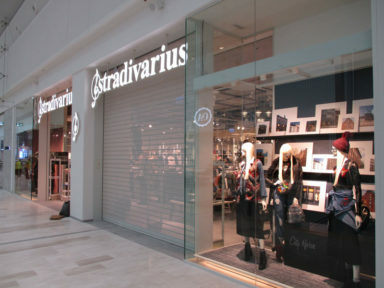 Stradivarius takes a youthful and feminine approach to fashion. 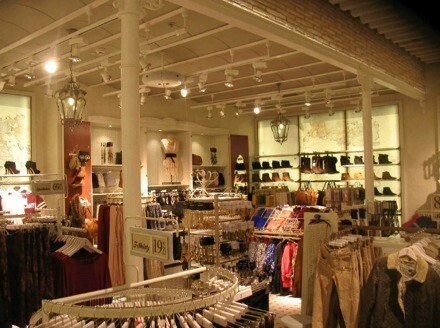 It introduces new trends designs and fabrics to its young customers. 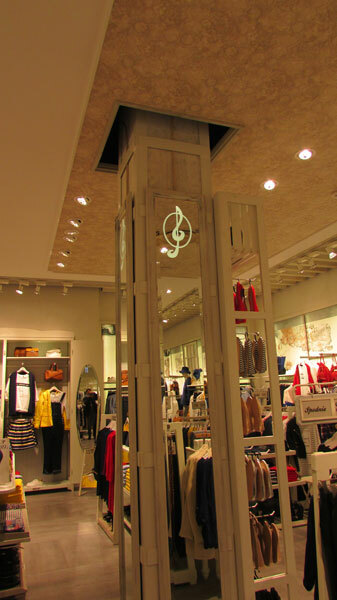 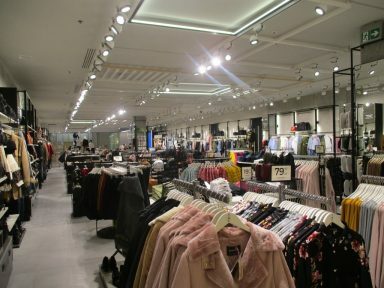 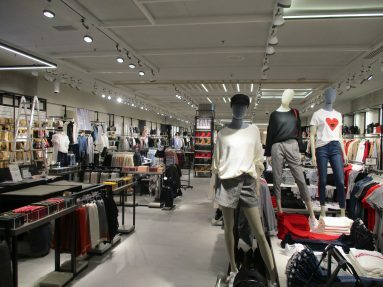 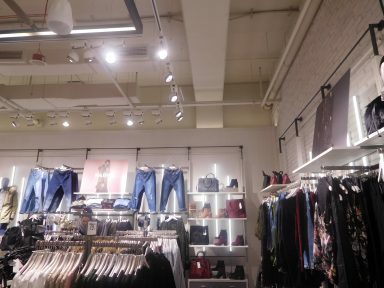 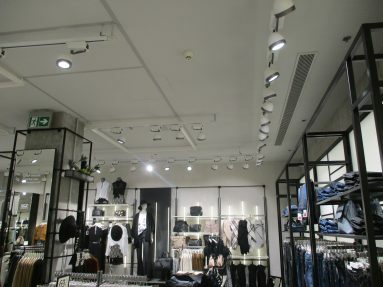 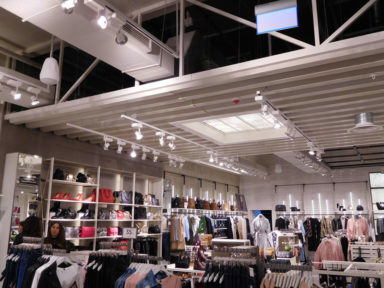 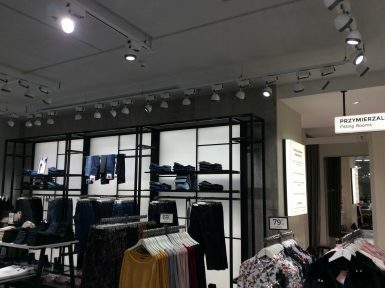 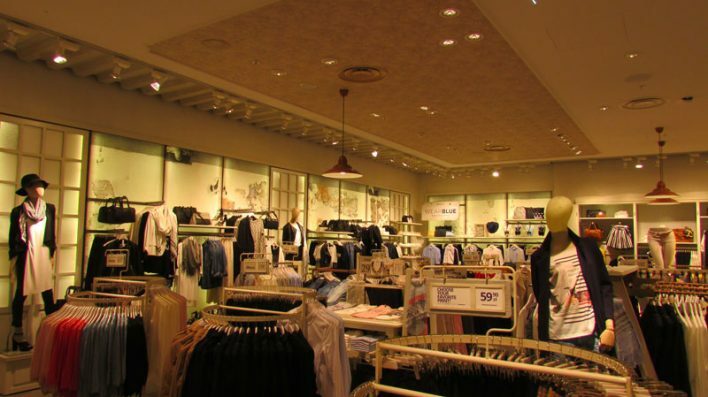 Its elegant spacious stores offer a broad range of fashion choices for casual young women with lots of imagination. 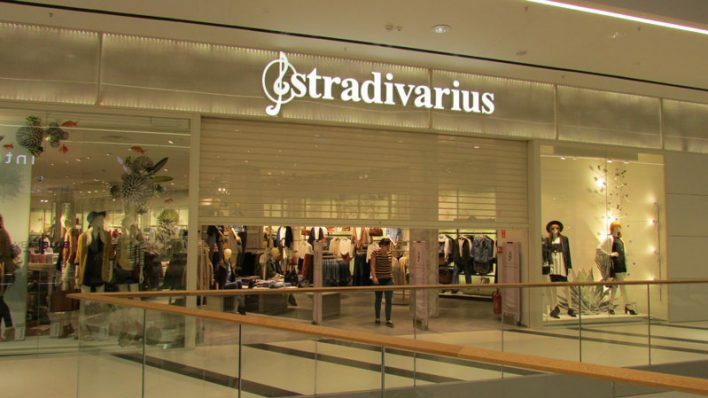 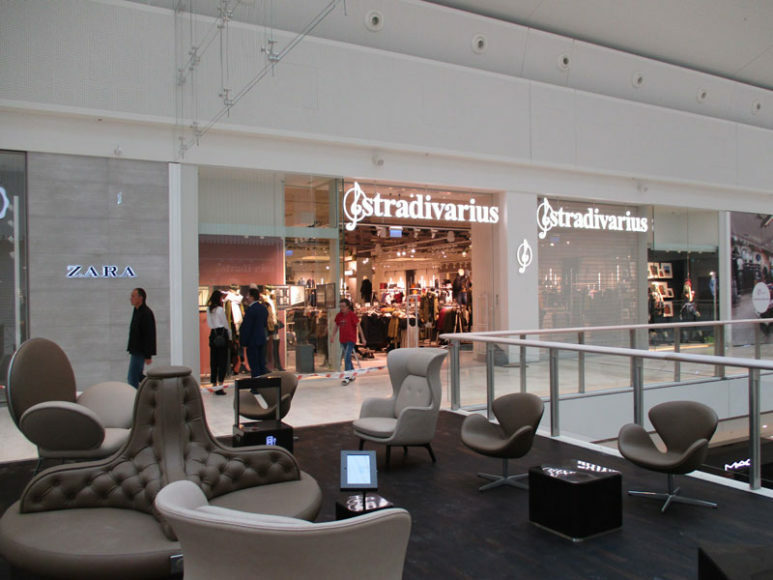 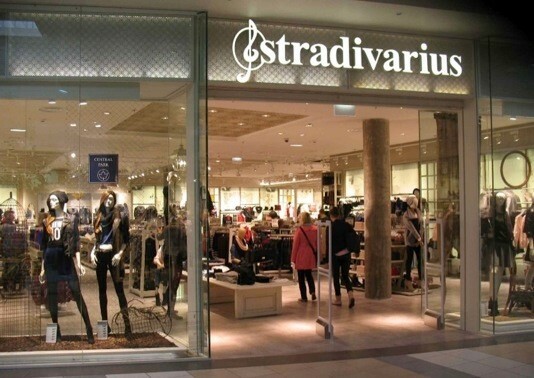 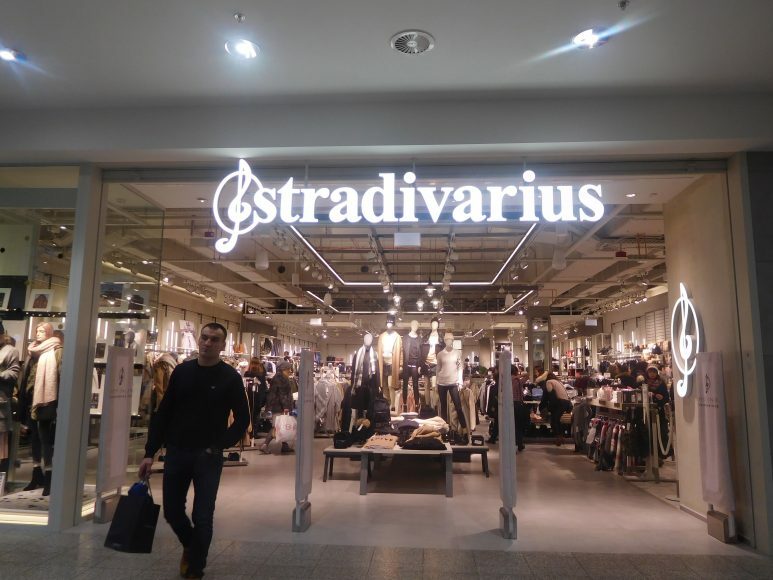 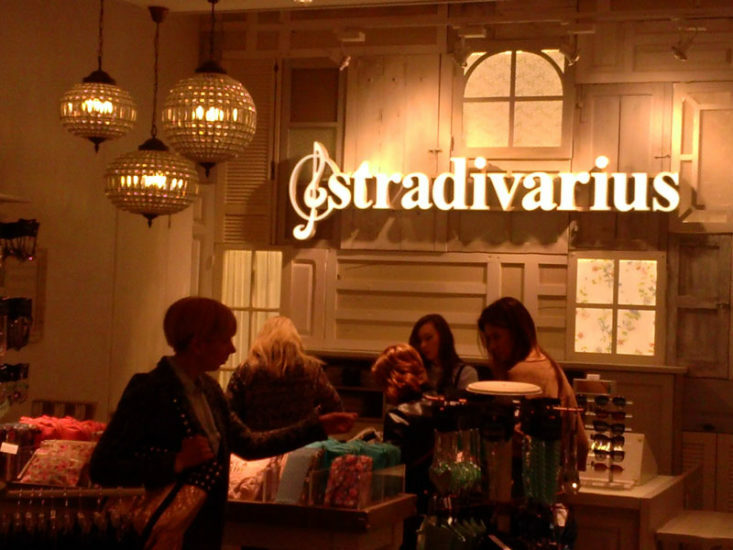 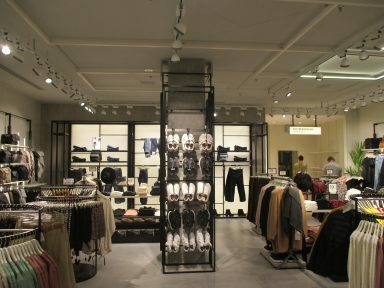 Stradivarius's 950 stores are present in 60 different countries.